ThreatMetrix announces availability of the latest ThreatMetrix Cybercrime Defender Platform. Dashlane wins Two Awards for Innovation in Data Privacy and Personal Data at DataWeek. 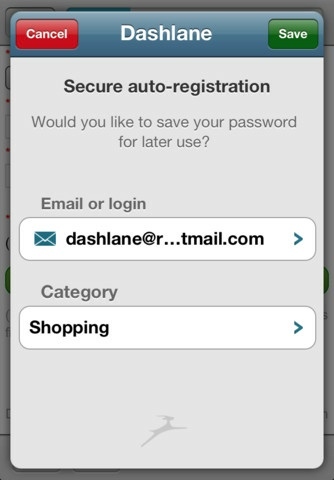 Come to FinovateFall to see Dashlane’s demo. PaySimple appoints Sue Heilbronner as Chief Revenue Officer. See PaySimple’s demo at FinvoateFall next month. Taulia provides e-invoicing & supplier self-service capabilities to a select group of suppliers for large enterprises, free of charge. Credit Union Times reports Geezeo reaches 100 clients. 2 Minute Finance interviews TASCET at FinovateSpring 2012. E-Loan partners with Credit Karma, Lending Club, and SimpleTuition. 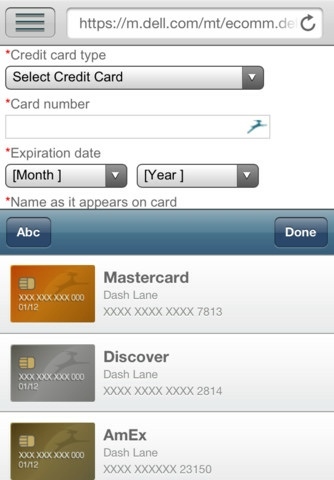 Personal data assistant startup, Dashlane, released version 2.0 of its iPhone app today. Its last update was earlier this year in June. To learn more about Dashlane, come to FinovateFall in New York on September 12-13 to see its live demo. InComm launches prepaid products in Brazil, partners with Peela. Dwolla re-launches developers portal to make it more user friendly. PC Mag recommends Dashlane to protect your password. Number of small business owners using Lendio increased by 12x YOY in Q2. ProfitStars announces remittance solutions for its relationship with the Independent Community Bankers of America (ICBA). Rumors suggest Xero to announce acquisitions at annual conference. Bill.com recognized as a JMP Securities “Hot 100” Software Company for third consecutive year. Zions Direct reviews Wall Street Survivor. Braintree partners With Spreedly to provide payment gateway services. Braintree hires Juan Benitez as CTO & SVP of Product and John Sturino as VP of Product. 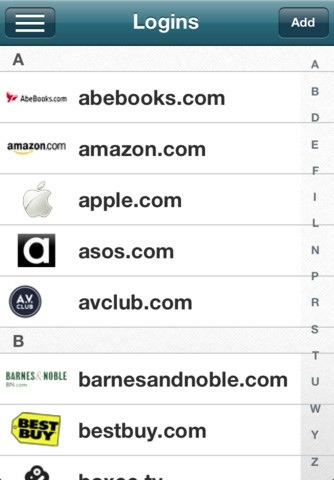 Tech News Daily features Dashlane. Come see its live demo at FinovateFall Sept. 12 and 13. ROXO adds Virtual Piggy as payment solution. Intuit listed in top 10 in India’s Best Companies to Work for 2012.